A 'Lead Free', RoHS Compliant flexible Earth Sleeving manufactured from premium virgin grade compound in a wide range of sizes, manufactured to meet 105°C applications. 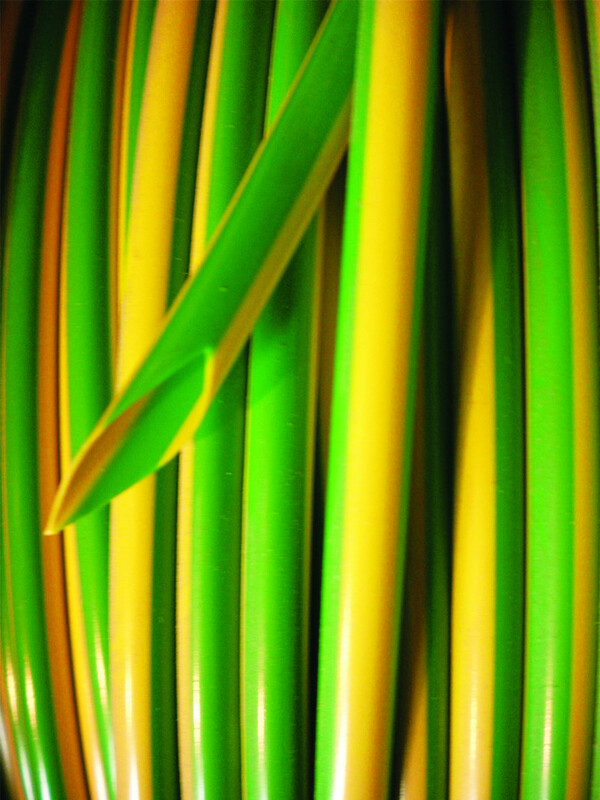 Supplied with green and yellow stripes for use in earth identification. In addition to direct use, this Earth Sleeving is widely sold in the distribution market for electrical contracting purpose. Our Earth Sleeving is of High Quality and Low Cost that gives you the best results every time. Can be supplied continuous on bulk spools and cut to length. For further information please contact our sales team.